Dear Hubert: We are looking for cheap flights to Benidorm as it is the first time my family and I are flying to the Costa Blanca from the UK. Is there a Benidorm airport with direct flight connections from London? If so, could you please let us know which low cost airlines are flying to Benidorm from here? Dear Sean: First of all, Benidorm does not have an airport. It is one of the largest cities along the coast, but if you are looking for cheap Benidorm flights you will have to look for Alicante or Valencia flights. 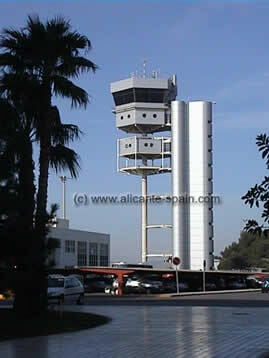 Alicante Airport is the closest airport (about 50km south of Benidorm) and offers many different direct flights to and from the United Kingdom. After arrival at the Alicante Airport you have various options to go to Benidorm. Either using car (car hire) or the direct bus line.